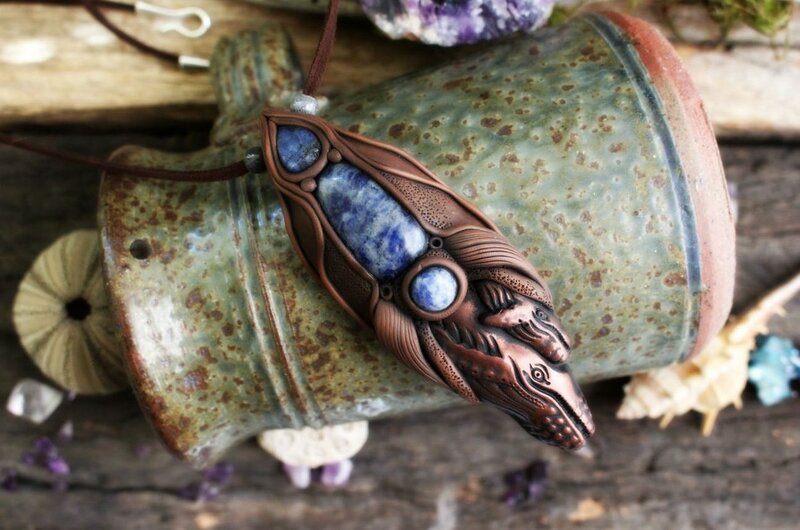 One of the ranges of jewelry that I started creating many years ago, are Spirit Animal Totems. 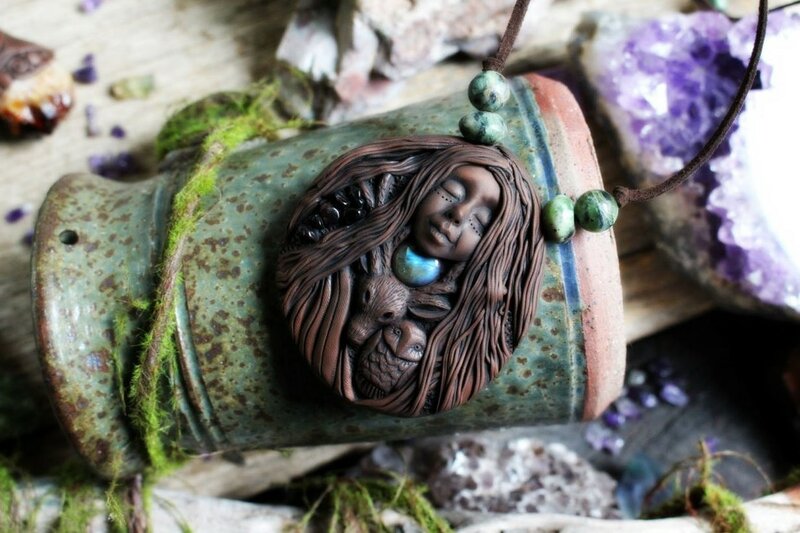 I call them Spirit Animals because I like the term, but depending on cultural or religious practice, they can also be called Totem Animals, Animal Medicine and Animal Guides. There are many different beliefs about Animal Guides, and much information can be found regarding animals in Native American, Celtic, Shamanic and many other areas, and I encourage you to look further into the knowledge, if you are interested. 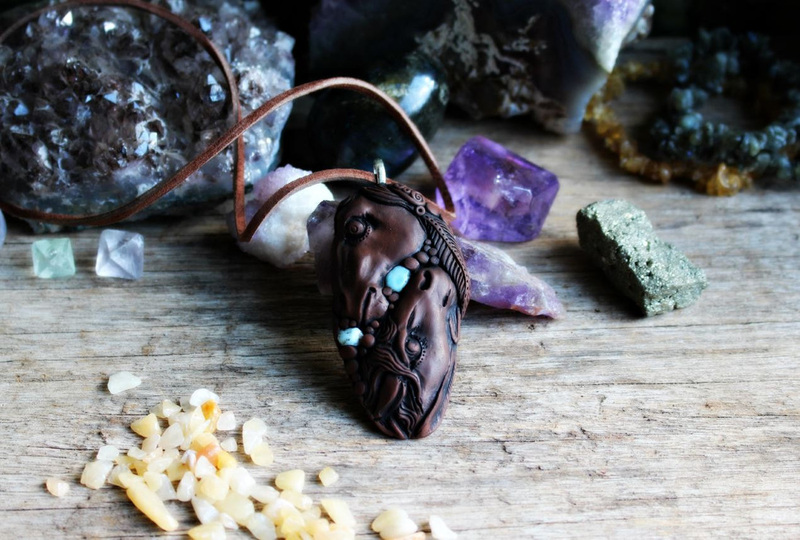 I create these jewelry pieces out of my love for animals, and I do believe that animals can teach us many things. 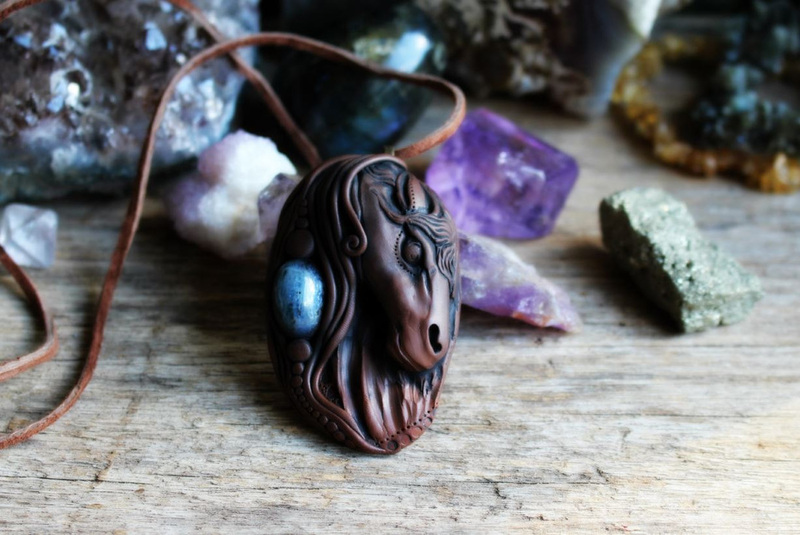 The guide to some of the spirit animals in my jewelry is simple, but relates to some of the key areas of the animals symbolism. How do you find your Spirit Animal? Or has your Spirit Animal found you? Many people believe that a spirit animal cannot be chosen. It “chooses” you. But how do you know if an animal has chosen you? Firstly, you can have more than one spirit animal, you may have many over the course of your life...or you may only have one. Spirit animals may appear to you when you journey out of your conventional state of mind, such as during meditations, when you are dreaming and even day dreams. Some people may choose to spend a day or two in nature, to see what presents itself - it may be an actual animal that keeps appearing - or you may keep imagining an animal. An animal that shows itself to you frequently (not your own household pet) may be your spirit animal - You will notice them because of an unusual behavior or multiple encounters in a short time span. Spend some time in nature and observe the environment around you. Pay attention to animals and their behavior. Pay attention when an animal appears in your life when it has an unusual behavior; it may be a spirit animal trying to grab your attention. Be attentive to dreams featuring animals, keep a dream journal and take notes. Create a space, relax and try visualization, accompanied with sound (nature sounds can be found on YouTube), or even shamanic drumming, or chanting. The Owl spirit animal. 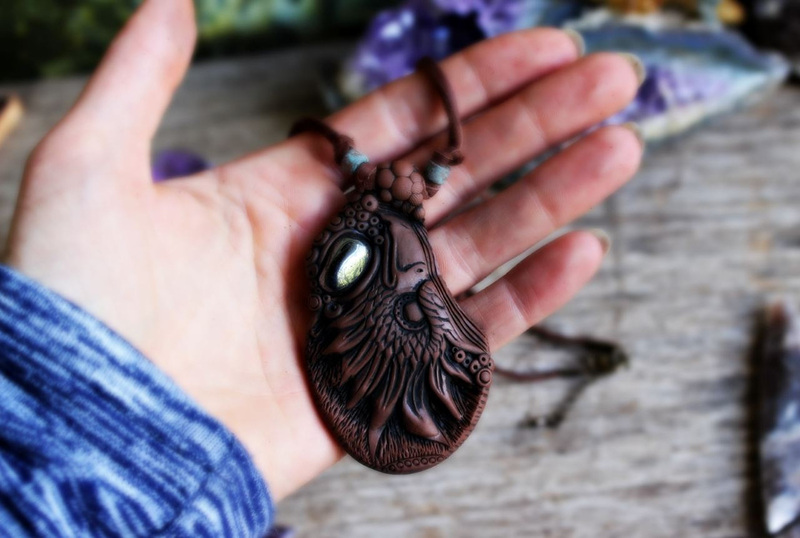 We all know that an owl symbolizes wisdom, but she is also symbolic of a deep connection with intuitive knowledge. If you have the owl as your spirit animal, you are likely to have the ability to see and feel what is usually hidden to most people. When the spirit of this animal guides you, you can see and feel the true reality, beyond illusion and beyond deceit. The owl also offers the inspiration and the guidance necessary to deeply explore the unknown and the magic of life. The Wolf Spirit Animal. 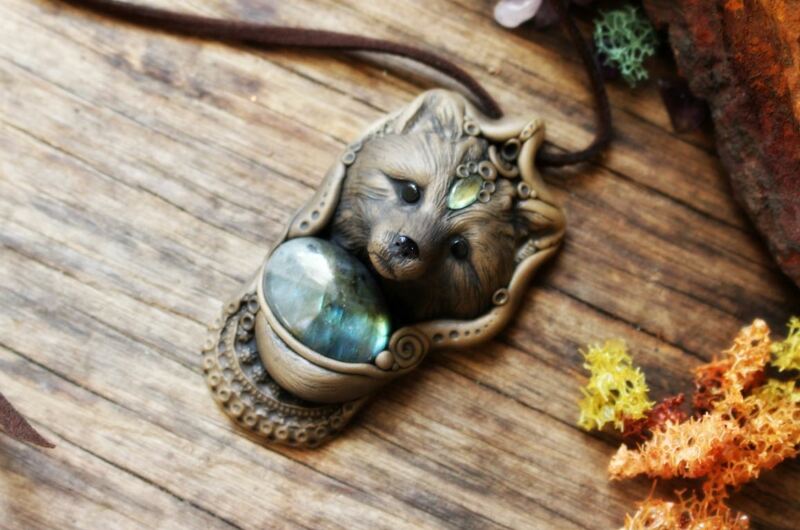 The beautiful wolf will resonate within your soul, an appetite for freedom. 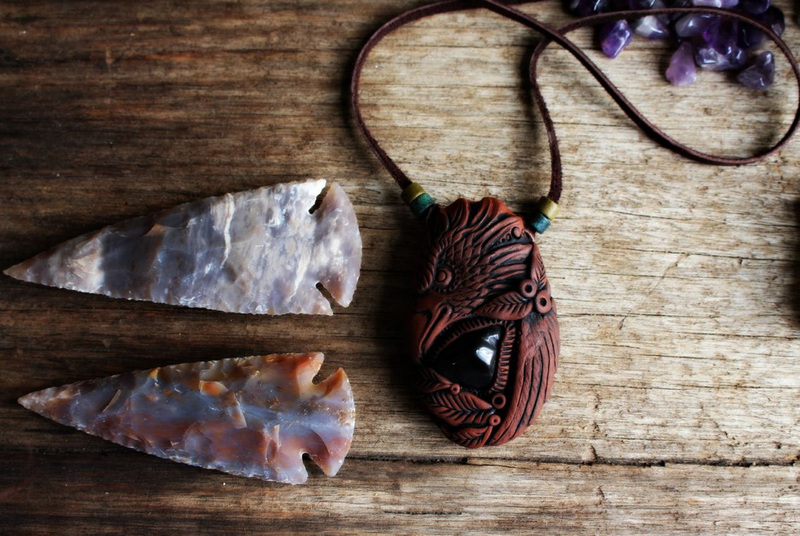 The wolf guides you to live life powerfully, and guided by your instincts. When a wolf shows its presence as a guide in your life, it may be a call to live your life more freely, to make more decisions based on your instincts and to bring the intensity of passion in your life. Wolves are wild and free thinking animals that are not easily domesticated....When they appear as spirit guides, they are asking you to look at what supports your authentic self and the true expression of yourself. The wolf spirit is a reminder to keep your soul alive and to trust your instincts. The Bear Spirit Animal. The strong and protective bear is emblematic of grounding forces.. This animal is a powerful totem, inspiring within you, the courage to stand up against adversity. The bear spirit is in touch with the earth and the cycles of nature, and is a powerful guide to help you with physical and emotional healing. 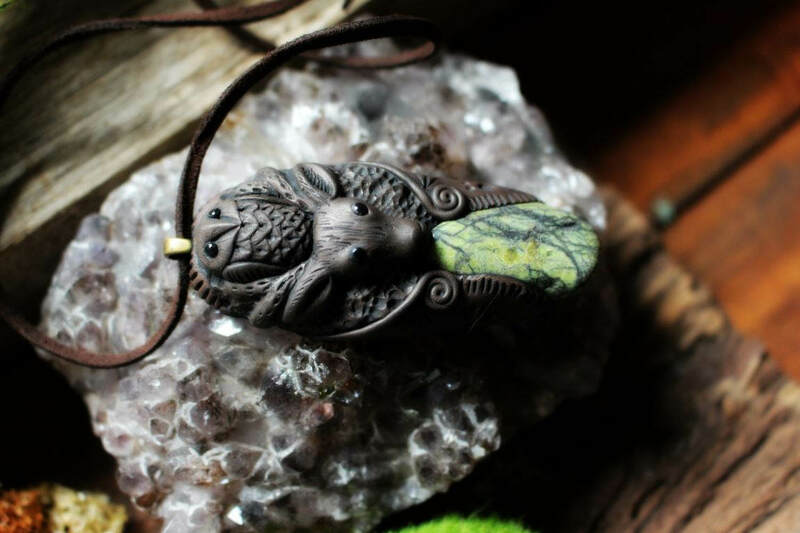 The bear is associated with shamans in many traditions, and this spirit animal can represent the abilities of the healer. Bear Spirit reminds you to take care of your own needs for healing, whether it’s at the physical, emotional or spiritual level. Bear spirit animal encourages strength and confidence and taking action and leadership. Bear reminds you of the importance of solitude, quiet time, rest and provides strong grounding forces. The Dragonfly Spirit Animal. The beautiful delicate dragonfly’s medicine Includes the mastery of life 'on the wing', and the power of flight. She brings the understanding of dreams. The Dragonfly encourages seeing the truth in situations, even when you don't want to. She represents swiftness and change. 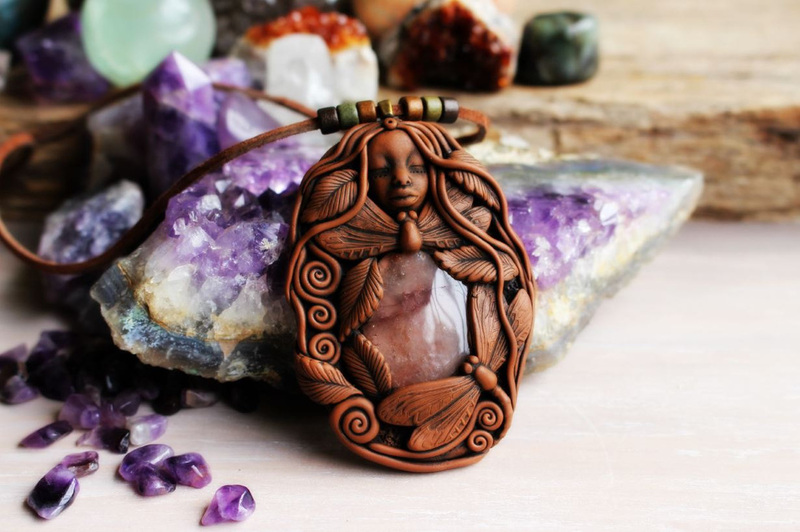 She has strong connection to 'Dragon', representing transcendence, winds of change, wisdom and enlightenment. The Eagle Spirit Animal. The soaring eagle’s medicine includes swiftness, strength and courage. She brings with her, wisdom, keen sight, and the illumination of Spirit. A strong spirit animal, she encourages rising above the material to see the spiritual and also the ability to see the big picture. She teaches us the balance of great power and dignity with grace. 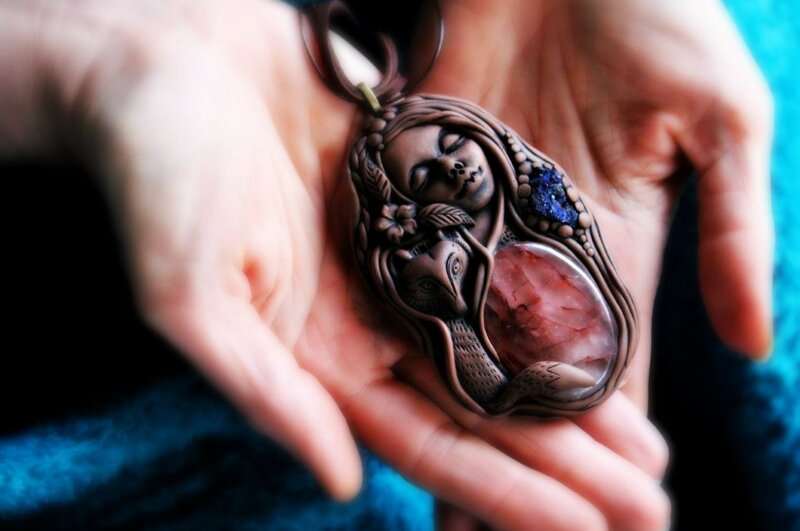 She encourages you to be intuitive and a creative spirit. The Fox Spirit Animal. The clever and quick Fox, the Celts believed the fox to be a guide, and was honored for its wisdom, the fox knows the woods intimately, and they would rely upon the fox as their guide in the spirit world. The fox represents cunning, strategy, quick-thinking, adaptability, cleverness and wisdom. The fox encourages us to think outside of the box and to use our intelligence in different, creative ways. The fox also encourages us to try and approach our circumstances differently than we normally would. She wants us to be aware of our habits, and try a different angle of action. The Turtle Spirit Animal. 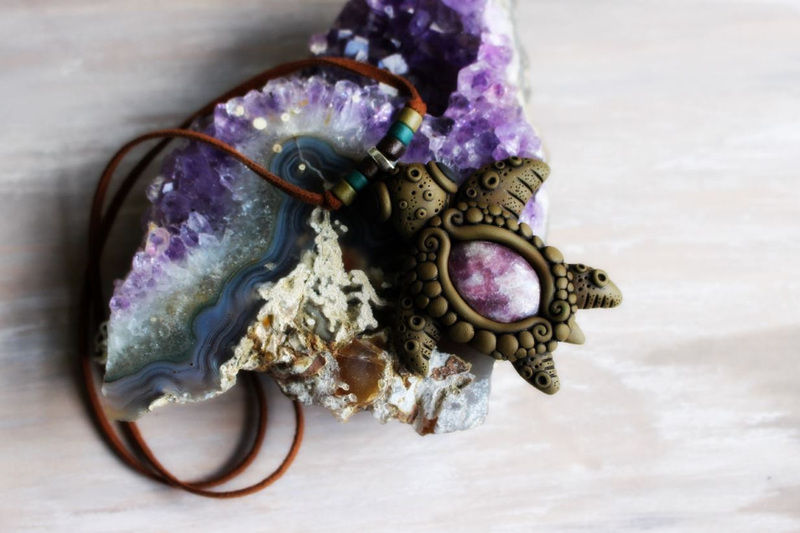 Turtle wisdom teaches us about walking our path in peace and sticking to it with determination and serenity. Turtles are slow moving on earth, but they are incredibly fast and agile in water and those who have the turtle as a spirit animal may be encouraged to take a break in their busy lives, to look around or within themselves for more grounded, long-lasting solutions. 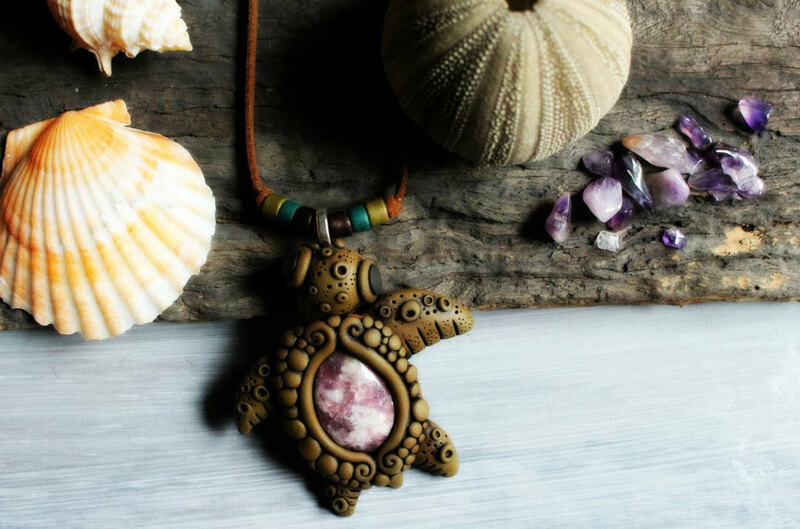 The turtle is symbolic of peace, whether it is inviting us to cultivate peace of mind or a peaceful relationship with our environment. The Horse Spirit Animal. The horse represents personal drive, passion and an appetite for freedom. Among all the spirit animals, it is one that shows a strong motivation that carries one through life. Having the horse as a spirit animal encourages you to express yourself in life. The horse is an animal that is domesticated by humans, but maintains a strong energy and drive of its own. As a spirit animal, it relates to your ability to express yourself freely and assertively. In the realm of spirit animals, the lion wins the prize for most relentless fighter in the face of life challenges. The lion spirit animal represents courage, strength in overcoming difficulties. The presence of this power animal could also mean that something “wild” or difficult to control is happening. As such, lions symbolizes emotions that are difficult to manage, such a anger or fear. The whale spirit animal is the earth’s record keeper for all time. 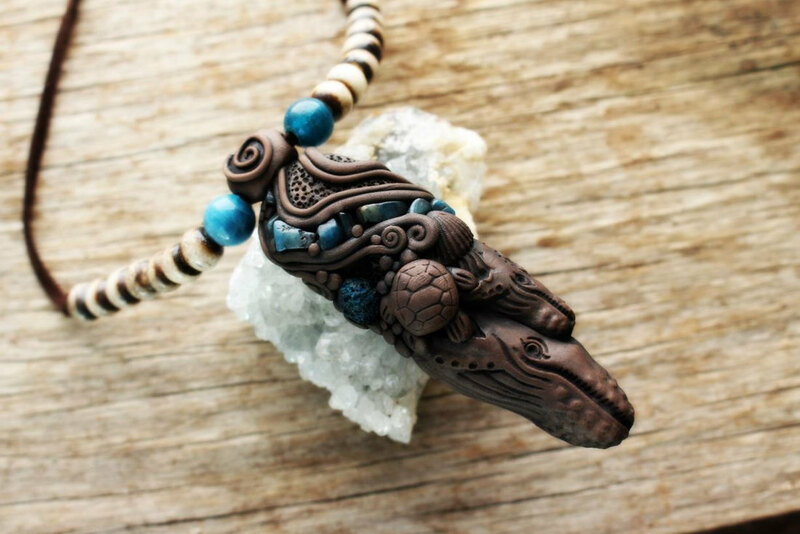 As a totem, the whale teaches you about listening to your inner voice, understanding the impact your emotions have on your everyday life, and following your own truth. When the whale enters your life, it may be time to closely examine where you are, the actions and emotions that have brought you to this point, and what you can do to alleviate existing drama and unrest and find peace. Those who have the whale as their animal totem are in touch with true reality. They are nurturers and go-getters who understand there is more to this life than meets the eye. 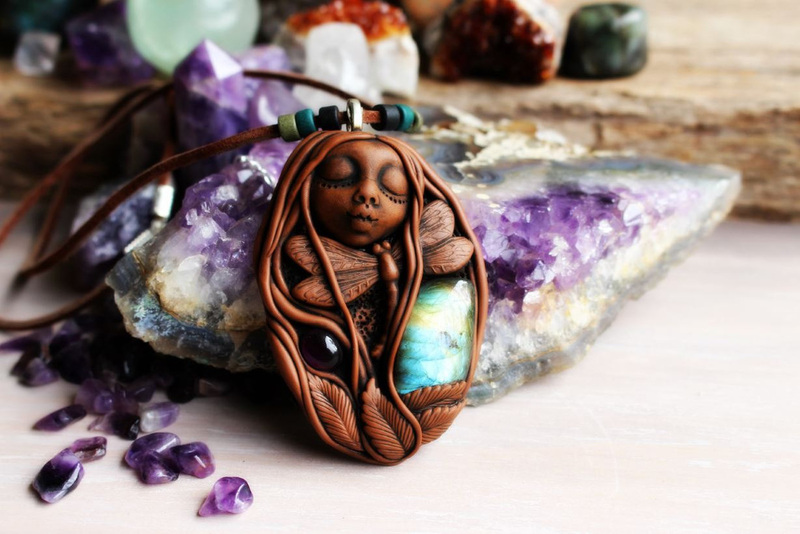 The Honey Bee as a Spirit Animal appears in a variety of Shamanic traditions. 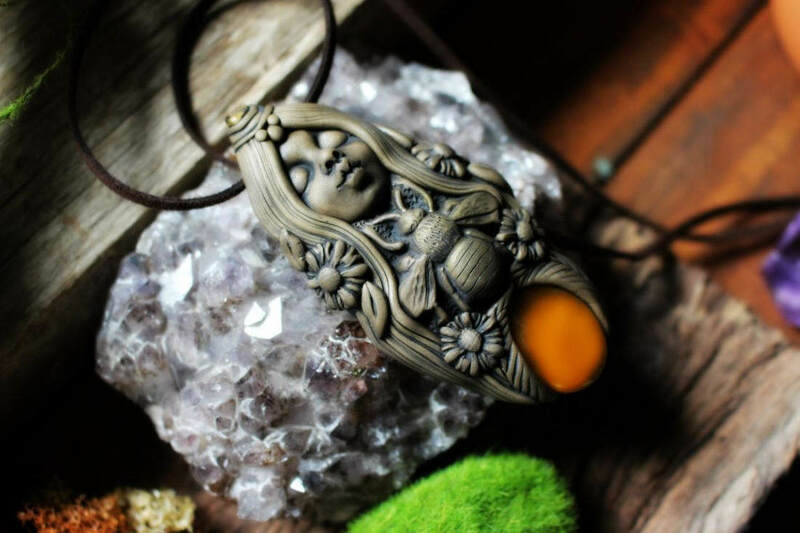 As an emblem of abundance, persistence, industry, communication, teamwork and fruitfulness, call on Bee when you need these energies in your life, or when you wish to send a message to the Divine (particularly needs focused on work and community). 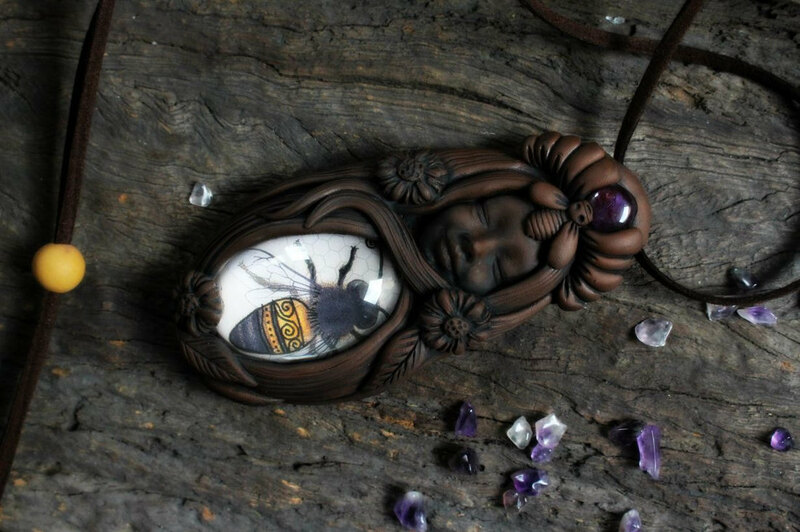 Bee Spirit is very helpful when you’re working with solar magic, particularly sun Goddesses. She also supports success when it feels like you’ve reached a standstill in a project or goal. If you need support for fertility issues, let Bee energy in. It’s amazing what anxieties can dissipate when the warmth of Bee’s sunny spirit shines on your heart!